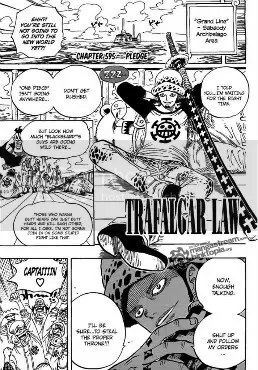 Possible message Luffy is trying to send to his crew: ‘We need to get stronger.’ or something close to that so that the separation at Sabaody Archipelago won’t happen again. Everyone seems to understand the message that Luffy signaled through his actions such as the ringing of the bell 16 times, circling around the Marine Headquarters, and throwing a huge feast right in the middle of the town. At first, I didn’t understand but that’s probably because I don’t know Luffy like his crew does. It makes me a bit envious of how they are able to understand their friend so well while I can’t do that with my friend[s].